princess belle. hi princess belle sana makita kita sa personal yan ang hiling ko sa iyo. 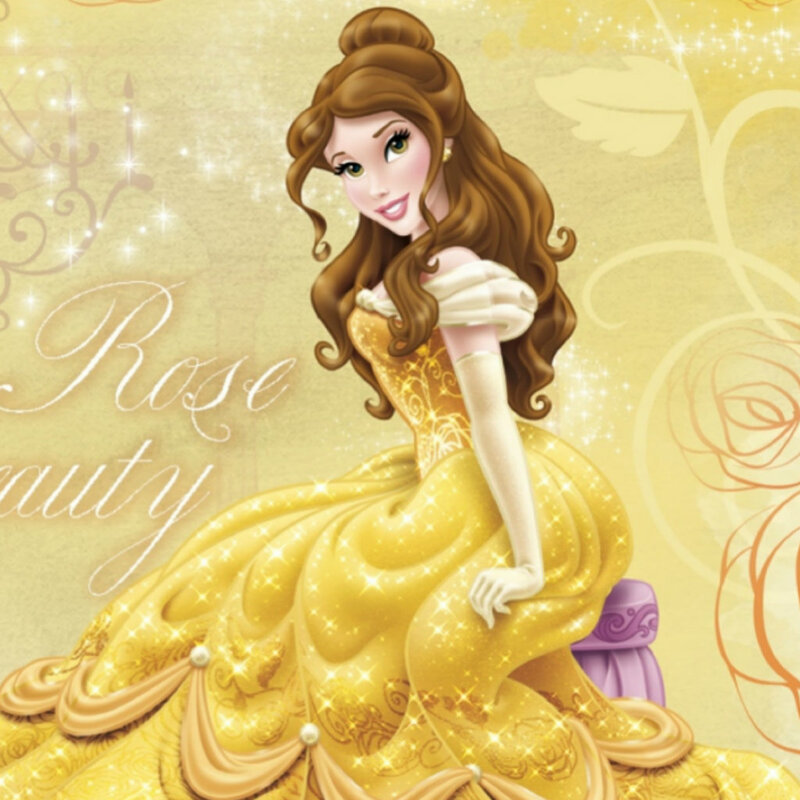 HD Wallpaper and background images in the Princess Belle club.